August 1, 2018 July 6, 2018 / Julie Brook, Esq. 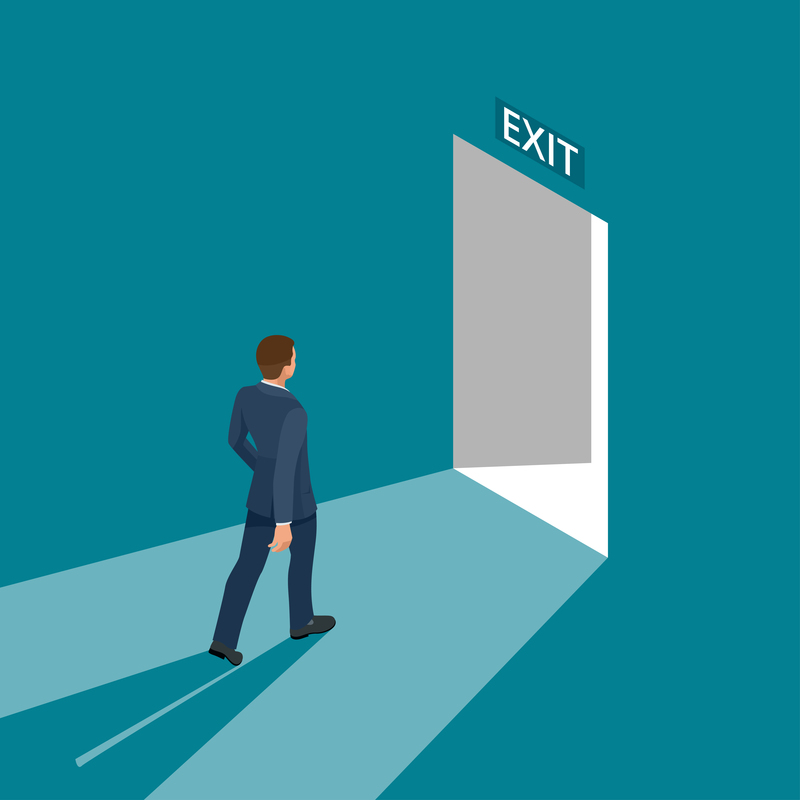 When it comes to protecting an employer’s confidential and trade secret information, the importance of a comprehensive exit interview can’t be overstated. To protect its information, an employer must be able to show that it took reasonable measures to ensure its secrecy. See CC §3426.1(d). This means that, when an employee is ready to leave the company, the employer must take reasonable steps to retrieve any and all confidential and trade secret information that was in the possession, custody, or control of the soon-to-be-departing employee. It’s not enough to have the employee sign a confidentiality agreement during the term of his or her employment. The employer must be able to show that it took reasonable measures to (1) prevent the employee from taking confidential or trade secret information to a competitor and (2) recover the information from the departing employee. 1. ___ Have the departing employee return all tangible Company equipment and property such as building access card(s) and electronic devices. 2. ___ Have the departing employee deliver to the Company all records, files, electronic data, documents, plans, reports, books, notebooks, notes, memoranda, correspondence, contracts, and the like—whether in paper or electronic form. 3. ___ Remind the departing employee of his/her continuing duty not to misuse the Company’s confidential and trade secret information. 4. ___ Remind the departing employee of his/her obligations under any employee confidentiality agreement that he or she signed. 5. ___ Try to obtain information about the departing employee’s new employer (which could help determine the potential risk of misuse of the Company’s confidential or trade secret information). 6. ___ Request that the departing employee sign the Certificate of Compliance Post-Termination stating that the employee as returned everything as requested and will preserve the Company’s trade secrets. 7. ___ Immediately disable all accounts and access privileges of the departing employee. 8. ___ Immediately change all passwords, remote access codes, and dial-in numbers of the departing employee. 9. ___ When appropriate and necessary, set aside and secure all work computers, hard drives, and removable storage media used by the departing employee until these memory storage devices can be copied and examined for any evidence of misuse of confidential or trade secret information. 10. ___ Have the employee’s entire email mailbox for the employee’s last 60 to 90 days of employment with the Company immediately copied from the Company’s email backup medium or server and preserved for possible examination for evidence of misuse. 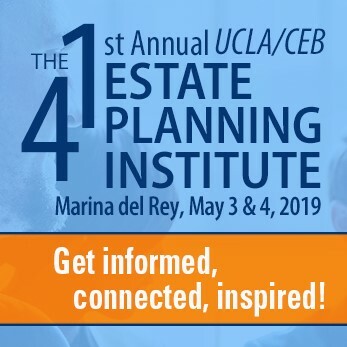 There are sample forms for a Certificate of Compliance Post-Termination and an Employee Confidentiality, Nondisclosure, and Nonrecruiting Agreement in CEB’s Drafting Employment Documents for California Employers, chap 7. Learn more about protecting a company’s trade secrets in CEB’s Trade Secrets Practice in California, chap 4. And for expert guidance on protecting trade secrets and other confidential information against misappropriation by departing employees, check out CEB’s program Trade Secrets and Employee Mobility.